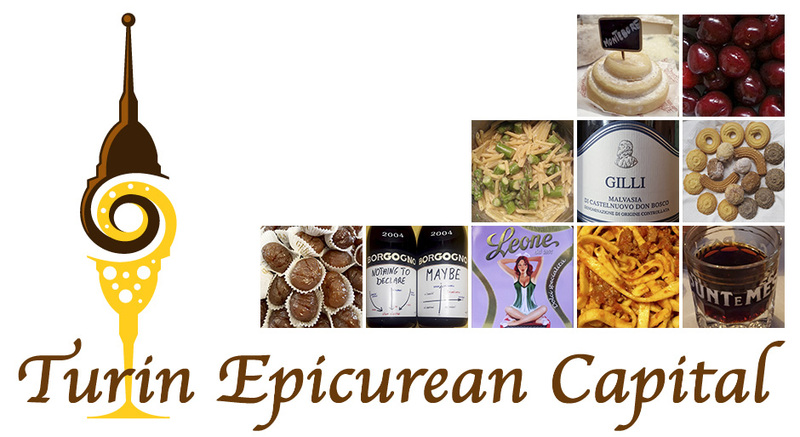 Here are 5 good reasons to visit Turin in July! All shopaholics and fashionistas should include Turin in their Italian itinerary at the very beginning of July when the sales season starts! Many famous brands have chosen Turin over the other Italian cities to open their largest stores. 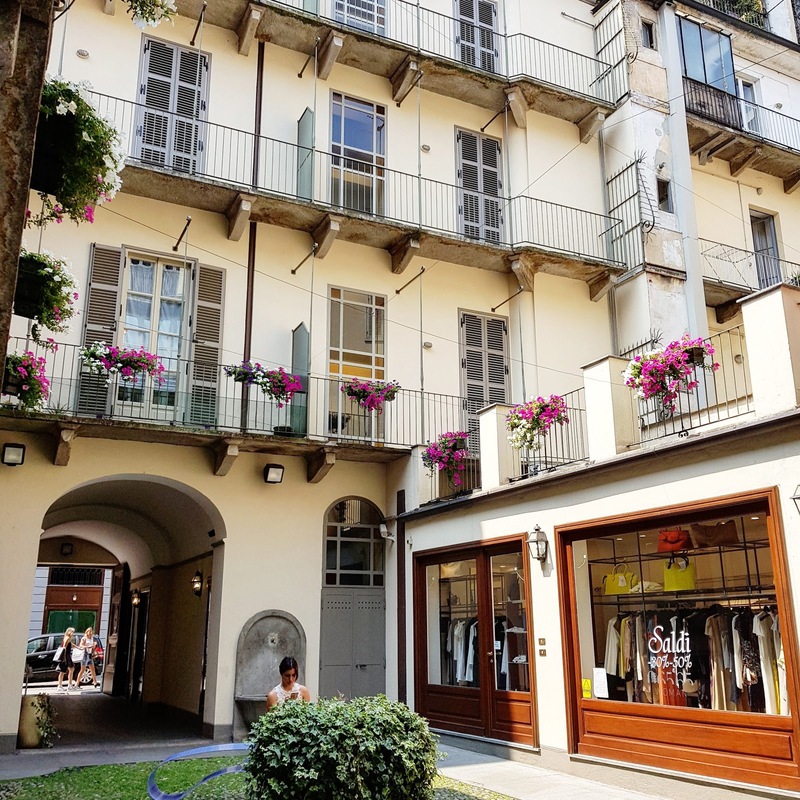 Via Roma and Via Lagrange are Turin's luxury streets so: get ready for some serious shopping! Naturally, you can also shop at the 20+ local indie designers' to get your unique, one of a kind suit, shoes and handmade accessories! 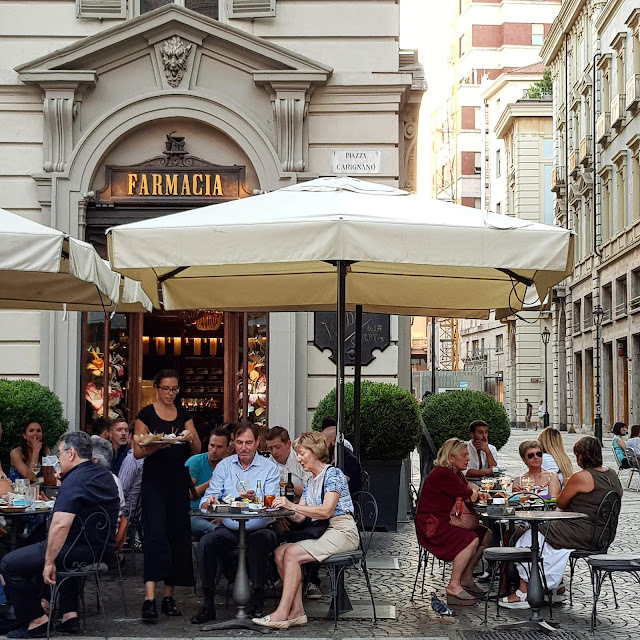 Summer is the best time in the year to enjoy our many piazzas: from the popular bars of Piazza Vittorio - aka the largest open square in Europe, to cozy Piazza Carignano where you will feel like the king or the very first PM just out of the very first Italian parliament. Aperitif, gelato, lunch and dinner served at any time of the day, you really could be eating in a new square every day. Don't forget that Via Sant'Agostino all the way up to Piazza Emanuele Filiberto, in the Porta Palazzo area is full of many nice places for all budgets, and naturally royal Piazza San Carlo... just to name a few places in town. As Italians are not that fond of a/c... museums are the best places to spend the hottest hours of the day. Carefully check out the hours of the amazing Cinema Museum inside Mole Antonelliana, our pride and joy Egyptian Museum with the now largest collection of ancient Egyptian artifacts in the world, Palazzo Madama where the Savoy queens used to live and MAO or the largest Italian collection of Asian Art. Foodies, vegans, vegetarians, lovers of local foods will love these tiny super sweet local plums you can buy only here in Piedmont. 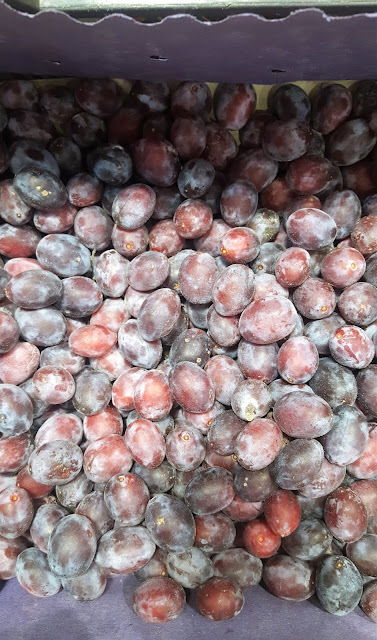 Naturally, if you are lucky enough, you can also taste the gelato made with ramasins at L'Essenza del Gelato - most def one of our top artisan gelaterias in town! Sshh! 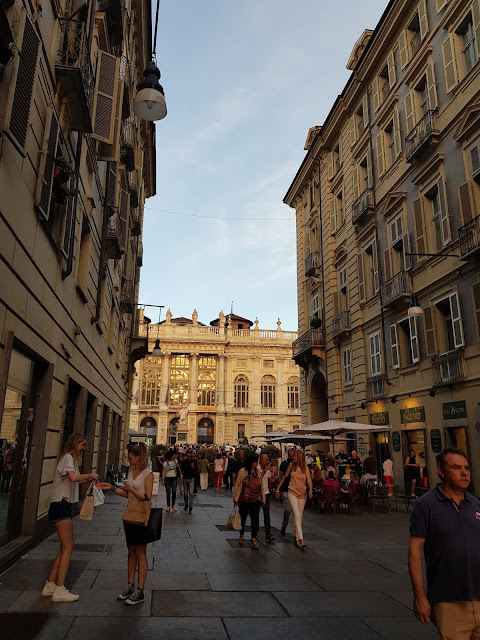 Don't tell anyone you are headed over to Turin, Italy so you can enjoy a very peaceful and manageable city, still inhabited by real Italians, many of whom spend the week-end at the sea or in the mountains. 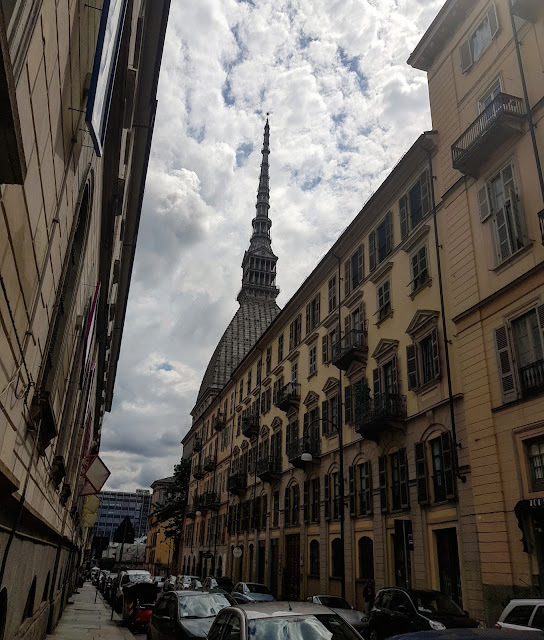 As Turin is still the best-kept Italian secret, you won't see any tourist groups, but rather just a few families of travelers here and there. We also want to remind you that many businesses close for the summer vacations between the end of July and the beginning of August. However, for most part of the month, Turin is fully functioning and welcoming! Sunshine or rain, Turin keeps up its vidaroyal, enjoy it with us!